The trend of launching gaming smartphones has picked up the pace in the recent years. Brands like the Asus ROG and Razer, which usually make gaming PCs, have launched their own gaming smartphones. The Asus ROG was the world’s first smartphone to launch with a 3D vapour-chamber cooling system. While the Razer gaming phone was the world’s smartphone with a 120Hz screen. 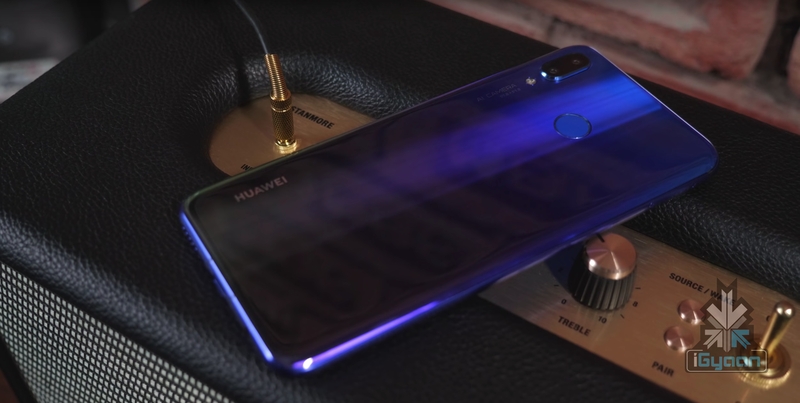 Now the Huawei sub-brand, Honor, is launching the company’s first gaming-focused smartphone in India. 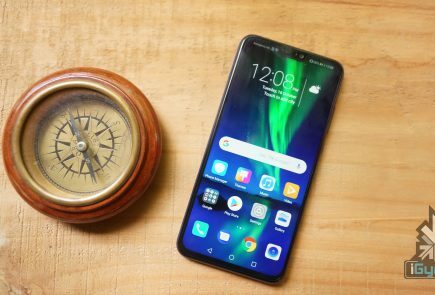 Even though the smartphone does not feature any over the top hardware, Huawei recently announced their GPU Turbo software update. 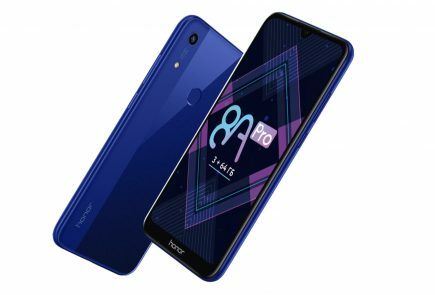 With this update, which the Honor Play may launch with out of the box in India, the smartphone can achieve better gaming performance and battery optimization. The company claims 60% better gaming performance and 30% less battery consumption than conventional smartphones. What Does The Honor Play Have To Offer? 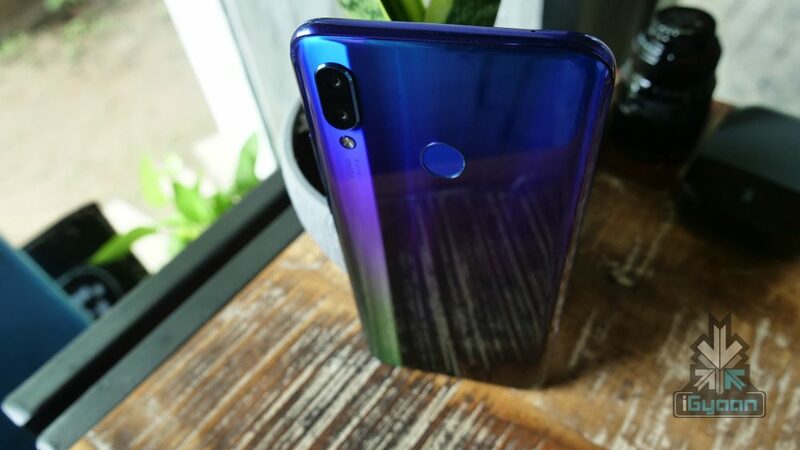 The Honor Play has a lot in common with the recently launched Huawei Nova 3. Both the smartphones have the same 6.3-inch IPS LCD panel with 2340 x 1080 px resolution and 19.5:9 aspect ratio. The smartphones also share the same Hisilicon Kirin 970 chipset. This SoC has 4 x 2.4 GHz Cortex-A73 cores and 4 x 1.8 GHz Cortex-A53 cores. 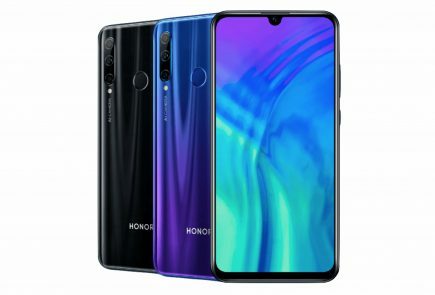 The Honor Play might also have the AI shopping features unveiled with at the Huawei Nova 3 and Nova 3i launch event today. However, unlike the Nova 3 with a total of four camera sensors, Honor Play only has three. The primary camera of the smartphone has a 16MP sensor with a f/2.2 aperture and a 2 MP with f/2.4 aperture. The smartphone launched with two RAM variants of 4GB or 6GB RAM with 64GB storage in China. We can expect the same variants to launch in India as well. 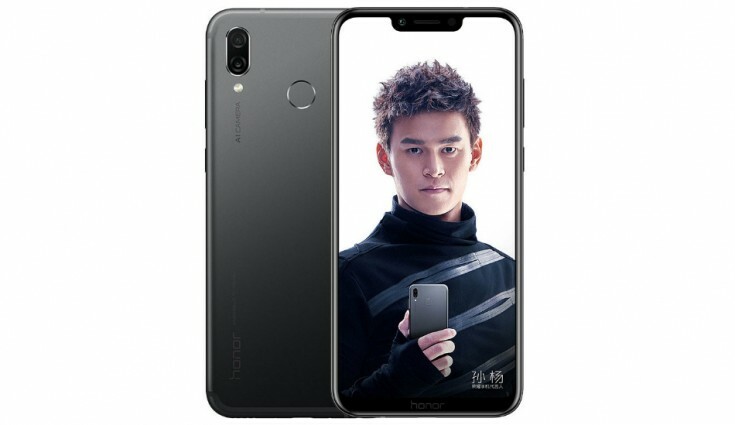 The Honor Play had a starting price of CNY 1,999 (Rs. 20,238.88 approx) in China. We expect the smartphone to be priced similarly in India as well. The sale for the smartphone could start on the day of the launch itself. 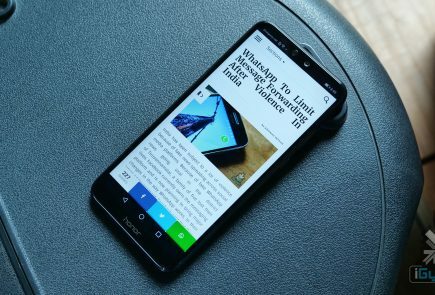 The GPU Turbo update is yet to arrive in smartphones. 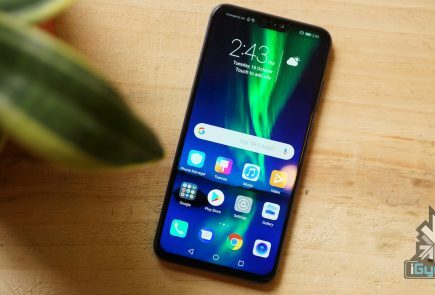 However, if the company delivers on its claims with the update, then this could be one of the best competitively priced gaming smartphones. We will have to wait and find out once the device launches on 8th August.